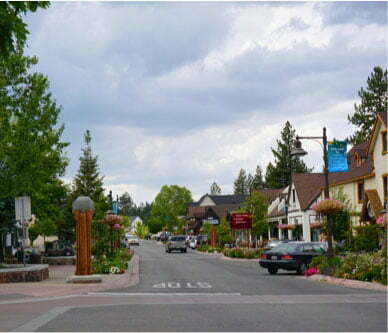 Big Bear Lake is the perfect place to escape big-city life for a while. What better way to enjoy your respite from the stress of day-to-day living than by laughter? The Big Bear Comedy Festival spans a fun-filled weekend in November, bringing several talented comedians who are sure to make you chuckle. 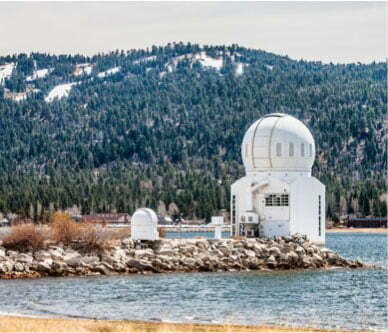 Planning a trip to Big Bear Lake? Let us help! Download a complimentary copy of our Vacation Guide for instant access to recommendations for all the best festivals, events, and attractions in the area. What is the Big Bear Comedy Festival? The Big Bear Comedy Festival comes to the Village in Big Bear Lake each November. It’s still a new festival, so there is a good deal of excitement that surrounds it. Throughout the course of two days, multiple hilarious shows occur in various venues within the bounds of the Village. Tickets for the Big Bear Comedy Festival go on sale October 1st and can be purchased online or in person at the venue. Anyone under 17 must be accompanied by a parent or guardian to attend. What Will I Find at the Big Bear Comedy Festival? 25 talented comedians will take the stage at one of four locations: The Cave, Nottingham’s Tavern, Stillwells, or Big Bear Lake Brewing Company. The comedians performing have impressive backgrounds, including people who have written and/or appeared on Comedy Central, FOX, and several hit TV shows and films like Last Comic Standing, Conan, and Kimmel. Each of the eight shows is themed and rated, showcasing a range of types of humor. See below for a schedule of shows! Tap the Funny – 7 p.m. The festival begins at Nottingham’s Tavern. Chuckle Chasers – 8:30 p.m.
Boasting non-stop funny from start to finish. Only the Nasty Survive – 10 p.m.
Keep in mind that this is one of the adult-rated shows. Cafe Hilarity – 7 p.m. Enjoy an awesome selection of beer while an awesome selection of comedians make you laugh. 90-Minute Abs – 8 p.m. This show will demonstrate that laughing is the most enjoyable way to get strong abdominals. Verbal Graffiti – 9 p.m. The Battle of the Sexes – 10 p.m.
At this point in the evening, comedians have had a little bit to drink and perform without a filter, ensuring much hilarity. Complete your vacation with a stay in one of our beautiful cabins. Big Bear Lakefront Cabins has properties in all the best locations, including ones that are lakefront, ski slope, and close to town. Many of our cabins have game rooms, hot tubs, and decks that look out over incredible views. 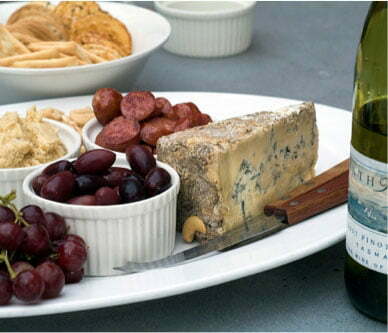 The spacious Mishka’s Place is the perfect mountain getaway for a large group. Relax in the comfortable, rustic furniture in front of the cozy, crackling fireplace. Or, lounge outside on your private balcony with a glass of wine and watch the sun go down. 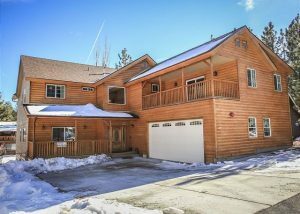 This cabin is walking distance from Big Bear Lake and Meadow Park and a short drive from the Village and Ski Slopes, ensuring that you can maximize your mountain vacation. 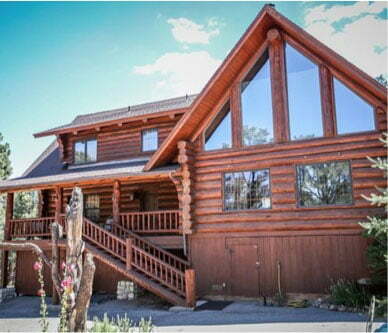 We have several luxurious cabins throughout Big Bear Lake. Be sure to browse all our cabin rentals and book your getaway today!